No small words, these. Especially considering that Patek Philippe has always made ladies’ watches — among its early women customers was Queen Victoria, who bought a piece in 1851. 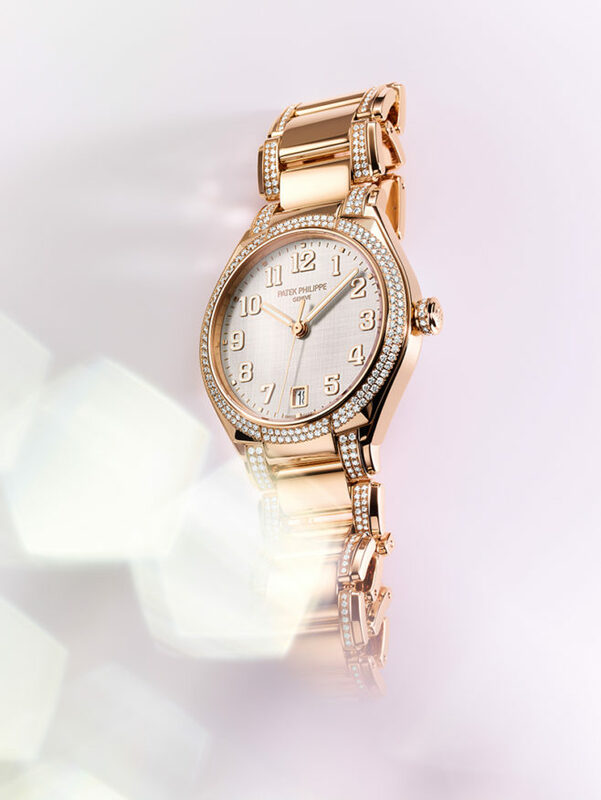 The brand’s first strikework wristwatch (it had a five-minute repeater), brought out in 1916, was a ladies’ timepiece. With this year’s release of the new Twenty-4 models, Patek Philippe again goes deep into serious horologic concerns. Because while the previous Twenty-4 came in a selection of steel and gold versions, not to mention a wide range of diamond-encrusted designs, it was always fired by a quartz movement — save for one; the Haute Joaillerie model of 2003, which came with a handwound ticker. The new Twenty-4 collection changes this. 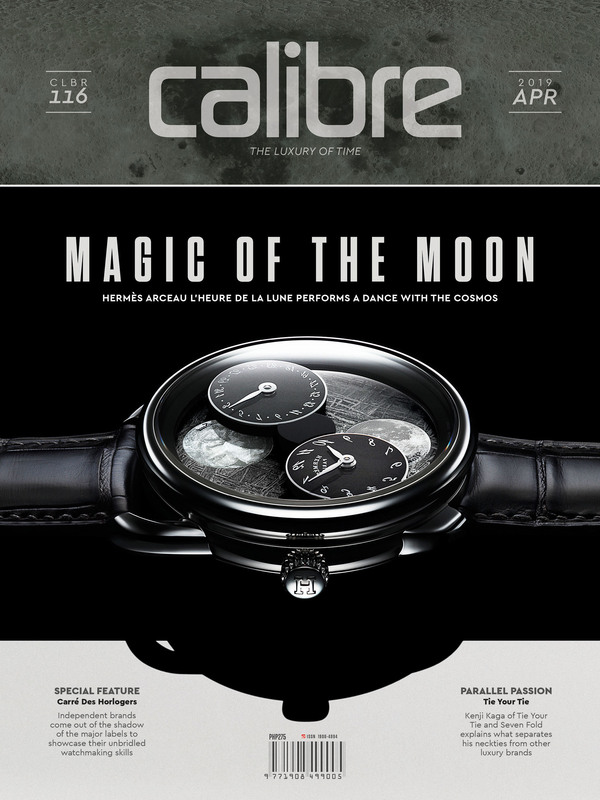 All five versions of the freshly released Twenty-4 are powered by Patek Philippe’s in-house cal. 324 S C, a self-winding movement that’s also used (along with a few others based on it) in around 50 other Patek Philippe models belonging to the Nautilus, Aquanaut and Calatrava collections. The movement gets wound by a full rotor instead of the micro one found on many Patek Philippes (it is also made of gold), has 213 parts counting in the 29 jewels, spins at 28,800vph, and is good for 45 hours’ worth of use when fully cranked. It also gets the brand’s proprietary Gyromax balance and Spiromax balance spring. 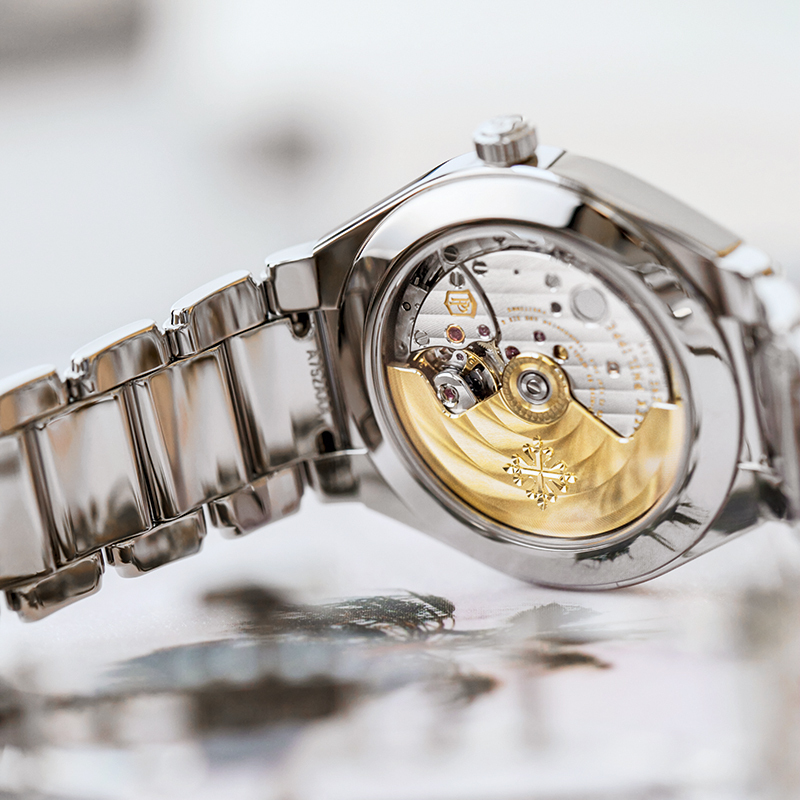 Its finishing, which rivals the gem work on the case, dial and bracelet, is shown through the sapphire crystal caseback of some of the models. 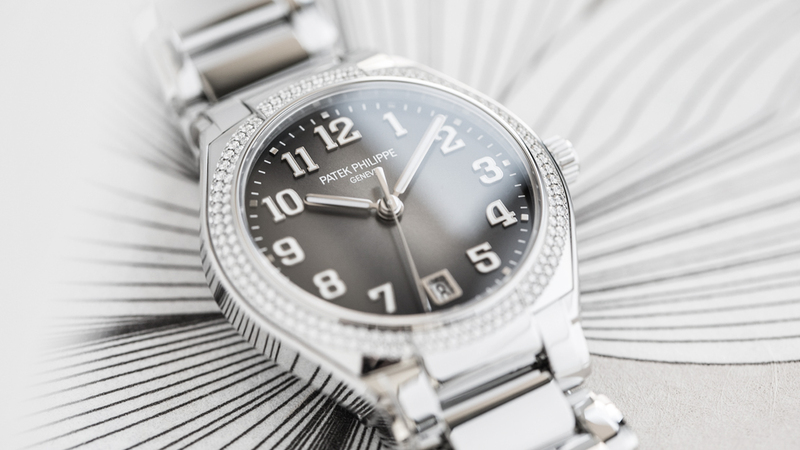 The Twenty-4 getting a mechanical movement marks a new chapter in the Patek Philippe story. Making this development visible in the watch is only apt — it’s the equivalent of putting it inside a display case in a museum. Two of the five versions of the Twenty-4 Automatic, as the piece is now called, have steel cases while the three others have rose gold. All have bezels lined with diamonds. But one rose gold piece adds diamond settings on its bracelet and crown. Regardless of which version though, the diamonds are immaculately cut Top Wesselton grade, as these should conform to the Patek Philippe Seal. They are also set in a “dentelle,” or lacework style, in which the stones are alternately placed to form two rows. Such a technique leads to a truly dazzling display. The Twenty-4 Automatic also breaks from the past in the sense that its case, at 36 millimeters (for all materials), has turned round, discarding the model’s previous rectangular form. Both the case and the bezel are cold-formed in high-tonnage presses, after which these are machined in order to refine their contours. But finishing them still entails artisans’ touch, and so they are polished by hand. Well it’s the only way to get things perfectly right; some tricky spots, like those in between the lugs, can only be reached by manually held tools. Besides their different case materials, further distinguishing the Twenty-4 Automatic models apart from one another are their dials. 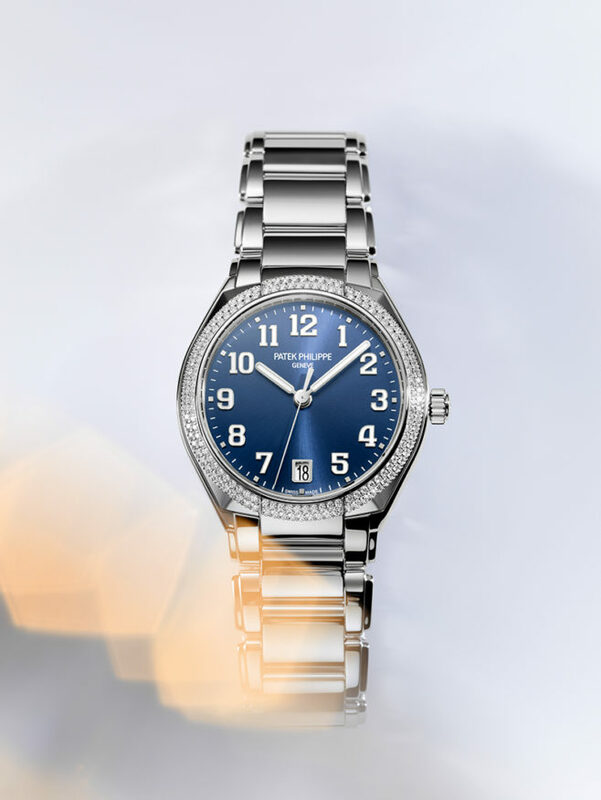 Two dial choices are available for the steel models: sunburst blue (Ref. 7300/1200A-001) and sunburst gray (Ref. 7300/1200A-010), with both colors gradated from the center. 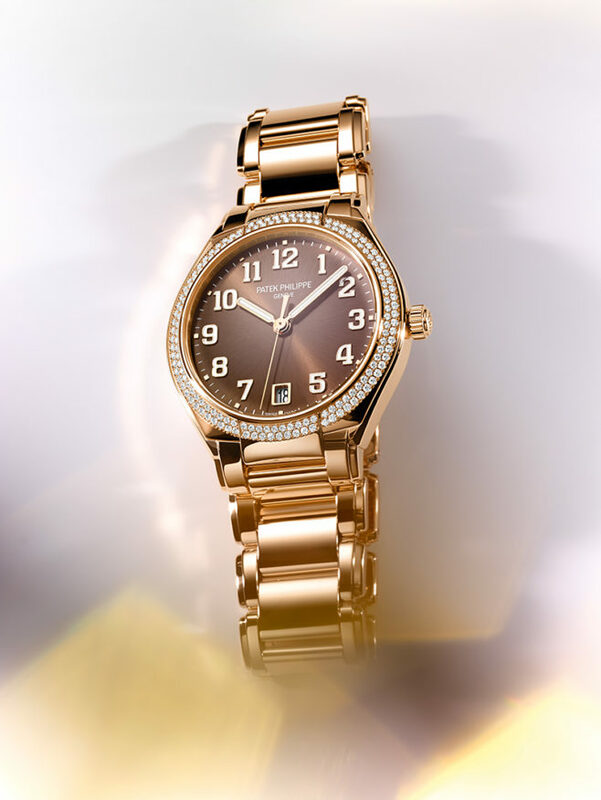 The models in rose gold, for their part, are offered in a sunburst, gradated chocolate brown dial (Ref. 7300/1200R-001), as well as in a silvery gray one (Ref. 7300/1200R-010) marked by a horizontal and vertical satin finish that calls to mind the pattern of wild Shantung silk. The last rose gold model (Ref. 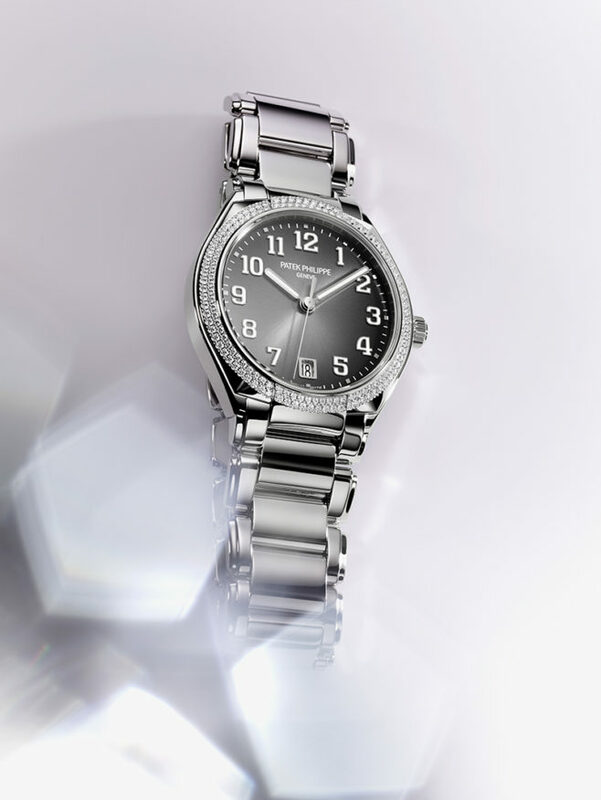 7300/1201R-001) is the dressiest among the litter as it dons 469 diamonds — equivalent to 1.88 carats — not only on the case itself but also on the crown, lugs and the outer links of the bracelet. 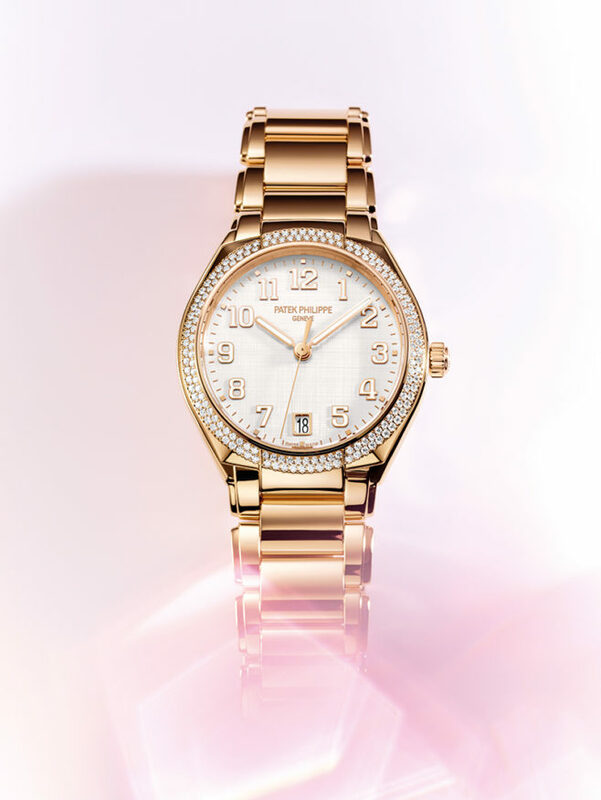 This model’s dial takes the silvery Shantung silk finish of the more subdued rose gold piece. Any of the Twenty-4 Automatic renditions though is without question suitably dressed for its stature in the maison’s range. That they now come with mechanical movements only guarantees the collection will continue to play its key role in the Patek Philippe story. The ladies will see to this.